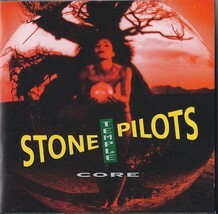 This is an original CD of The STONE TEMPLE PILOTS's CORE. CD is used. Shipping is 2.95 to anywhere in the USA. International shipping rates apply. 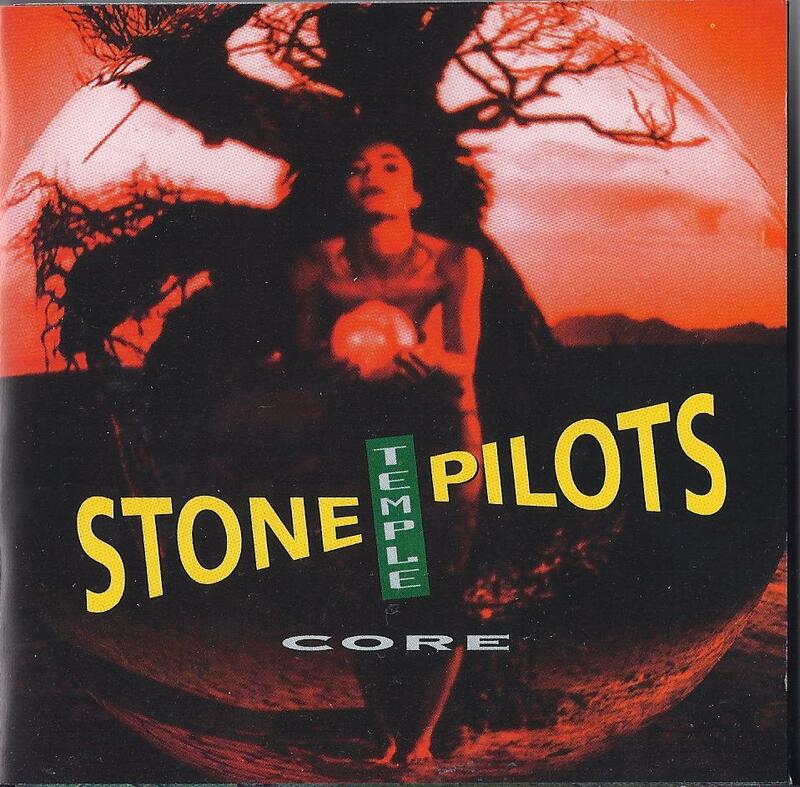 Please continue to browse the store for lots more Music Collectibles often. Thank you for stopping by!